Following on from the initial release of yalu102 a few days ago, today saw two more betas posted to Luca Todesco’s webpage. And for those who have been patiently for support for their device, this is welcome news. In our previous article, we mentioned that the main drawback of the first beta was that it only supported devices with a 16k memory page size, that is to say, the iPhone 6s and above. All that has changed with Beta 2, which adds support for 4k devices, including the iPhone 6 and iPhone 5s. That brings the current supported devices to all 64-bit devices except for the iPhone 7, iPhone 7 Plus, and iPad Air 2, and iPad mini 4. Beta 3 brings fixes for interfacing with the Apple Watch, and adds tihmstar’s nonceenabler tool into the jailbreak as a default patch. This bodes well for using the tool in future. Commits have also been added to the GitHub project to patch the vulnerability used by yalu 102. 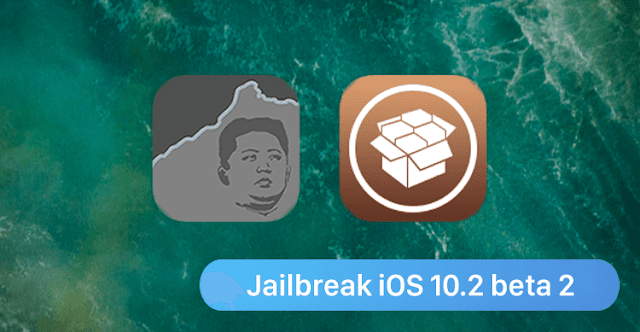 This will mean (once the changes have been merged into the tool) that after jailbreaking with the yalu 102 tool, you will not be vulnerable to similar attacks from less reputable sources. It’s likely that these changes will come in Beta 4. As always, we advise that you try out beta tools with caution. Whilst iOS 10.2 is still signed the risks are small, because in an emergency you can restore safely. Once signing has closed think carefully about what you install and from where. If you are hesitant, simply wait a week more for a stable tool before jumping in.